Hi! I’m David, a WordPress Web Designer from Barcelona to the whole world. Website Designer for StartUps, Autonomous, SMEs, Personal Blogs, and for you. I am a close, communicative and empathetic person. The experience in projects in which I have been able to participate are key to offer you the website you are looking for. I offer you a professional, direct and close relationship with total exclusivity for your project. I put at your disposal all my experience as a WordPress Web Designer. For years I have been helping dynamic people like you. Entrepreneurs that require my experience in design and development of web pages, online stores and App’s. They, like you, want to launch and often also relaunch their business through Internet. The best way to create web pages is to listen and understand what the client wants to achieve with its website. I take care of creating / improving the web that is better suited to the businesses that want to grow in the Online world. I want, and I can, help you give a good boost to your business with a web page with a good conversion of its visits. So if you are decided to undertake the adventure of selling your products or services with your website on Internet I invite you to take a look at my services. I Design & Develop Websites with the CMS WordPress. 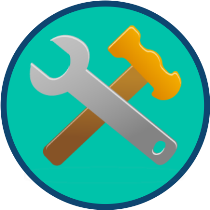 It’s a self-management tool that let’s you update all the content in a easy way. I assure that your Website complies with all the guidelines of the world’s largest search engine: Google. Thanks to this we can have a good positioning in the searches. Your products and services will be available in a global market 24/7. It is a simple sales system to manage. That’s why WooCommerce is your best partner. 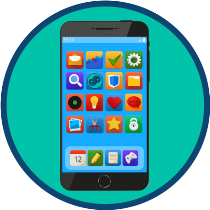 Design your web application for all mobile devices so you can better retain your Clients. Available for Android and iPhone devices. Decide your professional future is at your fingertips, with your website. One thing is clear, if you have finished here it is because you are an entrepreneur and you need a website for your business or personal purpose. Well, you’re in the right place, because I’m dedicated to this: to let you know on Internet with a attractive and optimized website to attract customers through Internet. The internet of things is here, and it’s here to stay. I do not explain anything that you do not already know: everyone has Internet in their pocket. 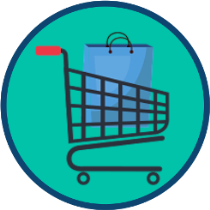 The usual channels of purchase / sales are changing towards the digital sector, and any business activity that does not take it into account can go wrong. All business activity, whether large or small, must have its showcase on Internet, with an efficient website . 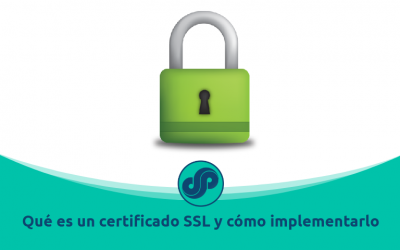 En éste artículo te explico qué es un certificado SSL y cómo debes implementarlo. Es muy sencillo a la vez que muy importante. 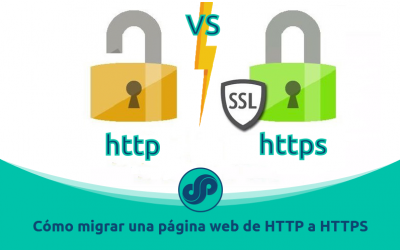 En éste artículo te explico las principales diferencias entre los protocolos HTTP y HTTPS. En éste artículo te explico qué es una Cookie. 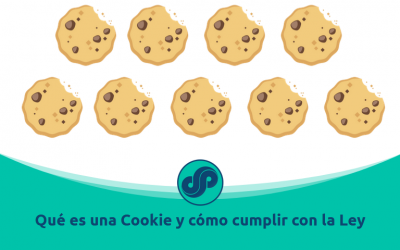 De una forma sencilla podrás gestionarlas y cumplir con la Ley de Cookies. 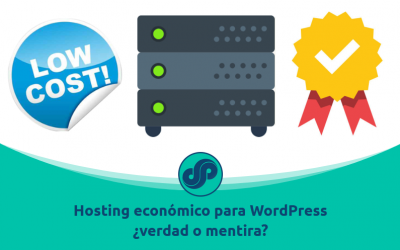 En éste artículo explico las diferencias entre elegir un hosting económico para WordPress y otro de más calidad con sus ventajas e inconvenientes. 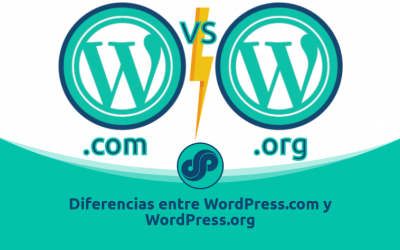 En éste artículo te explico las principales características y diferencias entre las dos modalidades. 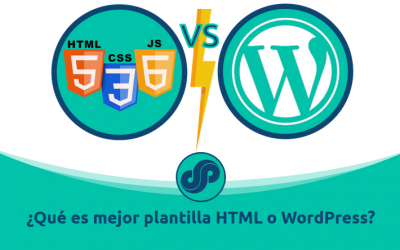 En éste artículo te explico las principales diferencias entre crear una página web con plantilla HTML o WordPress para que puedas escoger sin temor a equivocarte. I am a Professional WordPress Web Designer & Web Developer who can brings you a Professional Website in a very short time. Let's Talk and make it real!